Are you experiencing any Nissan Altima and Sentra oil consumption problems? Do you own a 2013 – 2020 Nissan Altima or Sentra with excessive oil consumption problems? The Nissan factory has identified a specific 2006 model-year VIN/production range of vehicles that may experience excessive oil consumption, and in some cases the engine catching fire. On these cars the factory has issued a recall. You may have a vehicle that is not in the VIN/production range, recall or model-year but still suffers from excessive oil consumption or repeated illumination of the “CHECK ENGINE” light or other engine/drive-ability problems (Altima or Sentra with 4-cylinder 2.5 litre engine). If the piston rings do not “seat” correctly in the cylinder walls, or other seals or reciprocating parts are out of tolerances, your Altima or Sentra vehicle may exhibit excessive oil consumption. Our law firm is currently collecting data statewide on the performance, durability and effectiveness of the engine repairs on the recalled vehicles, as well as the oil consumption levels on non-recalled VIN/production date Altima and Sentra vehicles. We invite all California consumers who have had 3 or more visits to the Nissan dealership for excessive oil consumption/use on their Altima or Sentra to call us on our toll-free information line at 1-800-225-3666. 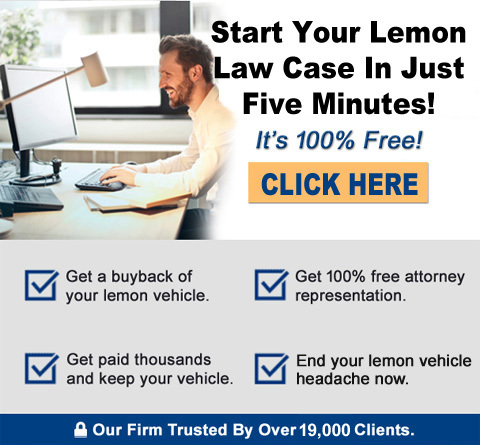 You may be a candidate for a California lemon law claim that could potentially yield you a cash refund/payment, or a new replacement Altima or Sentra vehicle.